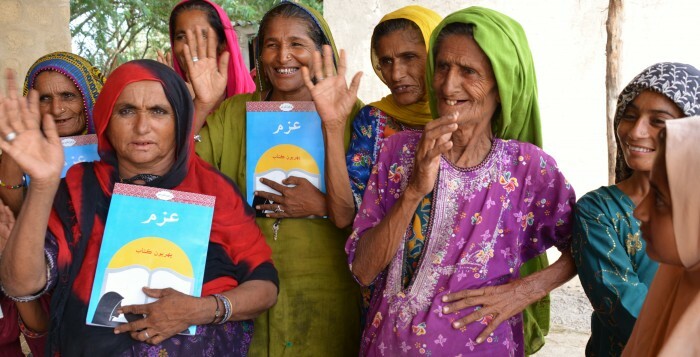 A wide gender gap exists across Pakistan, with women able to access fewer opportunities for participation in education, employment and social and political life. Nationally, only 45% of women are literate, compared to 69% of men. There is also a strong disparity between urban and rural areas, 71.1% of those who live in cities or towns able to read and write, and only 46.3% of those who live in more remote settings. Women in rural areas are therefore particularly marginalized, and are affected by a variety of factors which limit their access to education. There are few schools, a lack of female teachers, insufficient sanitation facilities at schools, and often long and unsecure journeys between home and the classroom. This further compounds the general issues of insufficient resources, untrained and unqualified teachers, out-of-date textbooks and poverty, which present obstacles to girls and boys alike. Community World Service Asia is committed to empowering rural women through education and income generation. Through our women’s empowerment project in Thatta, Sindh, funded by Christian Aid, women receive training to develop their skills in traditional embroidery, appliqué and other crafts. The project also supports these women to develop sustainable linkages to local and high-end markets, and education on sexual and reproductive health. A key component of the intervention is the introduction of adult literacy classes, through which participating women receive education in basic reading, writing and mathematical skills. 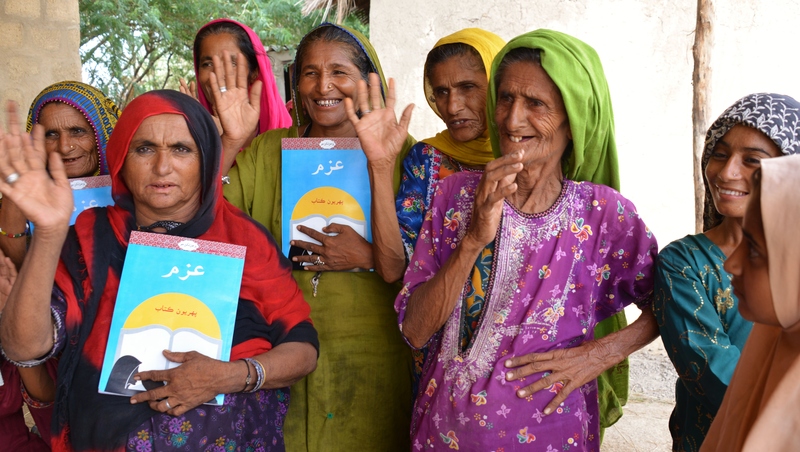 The second adult literacy center was opened in Ghulam Muhammad Soorjo village, Thatta, on 1st July, with fifty women enrolled. The new students eagerly shared their motivation for undertaking the classes, with reasons including being able to read the expiration dates on medicines, verifying their national identity cards, and registering to vote. Pakistan Social and Living Standards Measurement survey (PSLM) 2008-09-Most recent government figures available.